Layouts in Android are very important for GUI based apps. 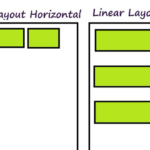 In previous tutorial we learned linear layout, this tutorial explains relative layout in Android. Following are attributes of relative layout. Gravity: It specifies position of object in x-y plan. IgnoreGravity: It is added to ignore gravity on a specific component. setGravity(): It sets gravity of the child views as centered, left or right. setHorizontalGravity(): Used to positioned elements horizontally. setVerticalGravity(): Used to positioned elements vertically. requestLayout(): Used to request layout. setIgnoreGravity(): Used to ignore gravity of any particular element. getGravity(): Used to get the position of elements. getAccessibilityClassName(): Returns class name of object. Relative layout has following XML attributes. 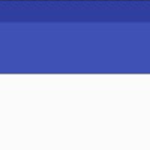 android: layout_above, It position the bottom edge of the given component above the given component ID. 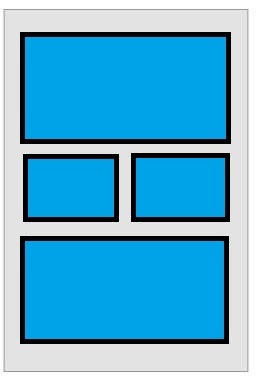 android: layout_alignBaseline, It position the baseline of given component above the baseline of given component ID. 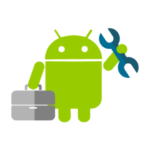 android: layout_alignBottom, It aligns at the bottom of given component ID. android: layout_alignEnd, It aligns at the end of given component ID. 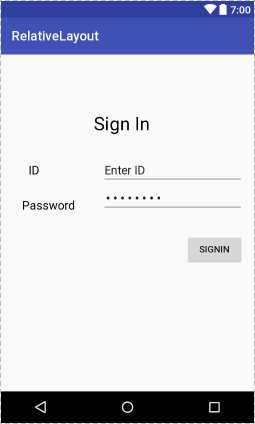 android: layout_alignLeft, It position the component left to the given component ID. 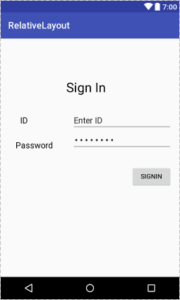 android: layout_alignRight, It position the component right to the given component ID. Following example shows relative layout in Android. Create an empty activity and drag relative layout from the palette on to the screen. And then drag your required GUI components. Here is the xml file. Android Android, Android Studio, attributes, example, layout, methods, relative. permalink.